NVL’s Molly Menard joined ESPN Wisconsin radio in-studio to discuss the Milwaukee Championships and IndyFest weekend taking place August 15 – 17 at the Wisconsin State Fair Park. The NVL continues its founding tradition of partnering with existing lifestyle events to host its 4th pro stop of the 2014 season at the ABC Supply Co. Inc. Wisconsin 250 at Milwaukee IndyFest. 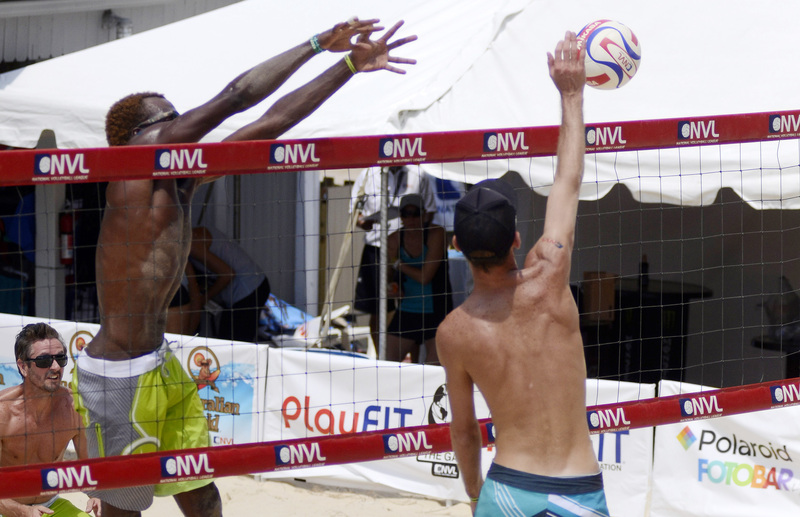 The IndyFest tournament will feature many of the top pro beach players in the world competing for a prize purse of $25,000 on the racetrack infield with activities for the entire family. Musical artist Kelley James, the official voice of the NVL, will return to perform for fans on the main stage Saturday evening.